The recent case around Michael Avenatti and the accusations of extortion that have been brought up against him is getting more complicated, with some peculiar facts coming out. More specifically, one of the co-conspirators in the situation has been identified as an attorney who frequently represented famous clients. 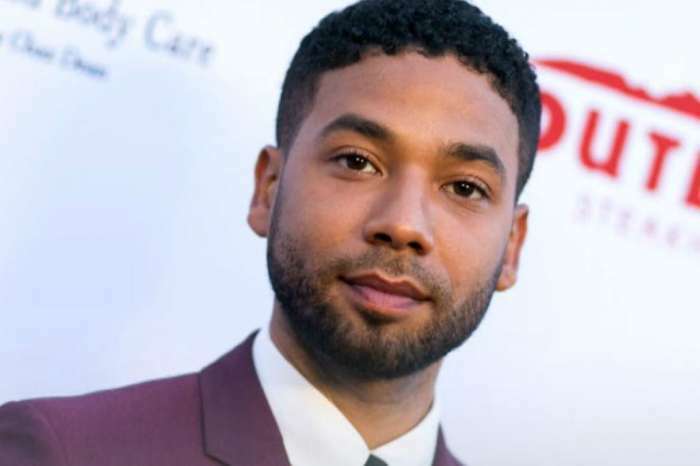 More notably, he has been involved in the defense of Empire actor Jussie Smollett, Chris Brown, and late pop music superstar Michael Jackson. The attorney in question, Mark Geragos, has so far not been officially named in the Avenatti case, and his involvement seems limited to mentions in certain documents. However, sources indicate that it might not be long before observers hear an official confirmation of his connection to the case. 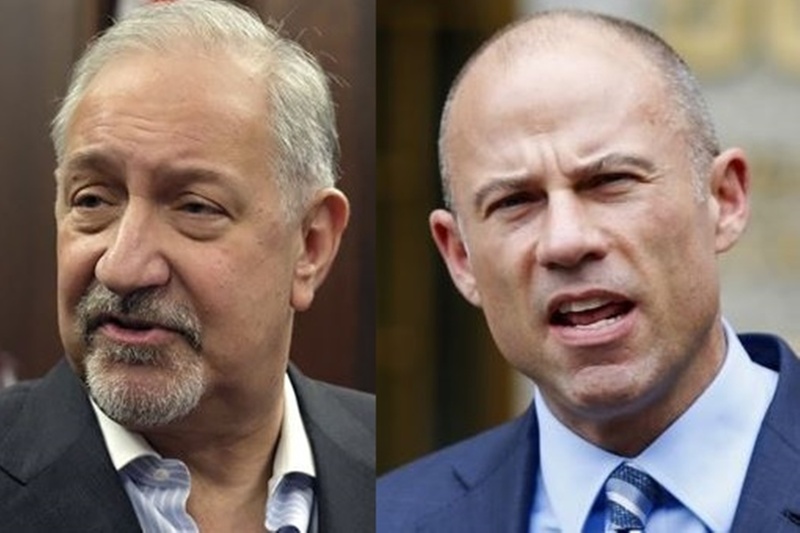 Other reports indicate that Geragos was only tangentially related to the Avenatti case, but that he no longer had any connection to it whatsoever. On the other hand, some different sources of information claim that Geragos was present at a meeting between Avenatti and attorneys, in which the former attempted to extort the latter. The case allegedly involved damaging information about Nike, and the duo is said to have requested a payoff to the tune of $20 million for their silence. So far, the case is quite complicated and has kept many people on edge. It is not clear if observers are going to see any more interesting revelations that could potentially implicate other people as well. 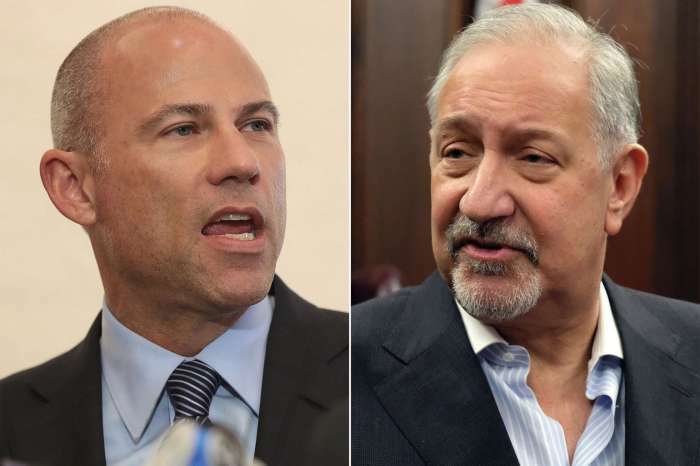 The connection between Geragos and the Avenatti case certainly took many by surprise, however, given his involvement with Jussie Smollett and his controversial case. Stormy Daniels, one of Avenatti’s famous former clients, used the opportunity to throw him under the bus.